1906,JAPAN. 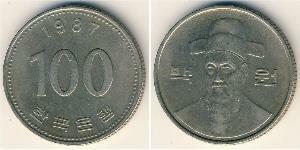 20 Yen, Year 39 (1906). PCGS MS-64 Secure Holder.Fr-50; Y-34; JNDA-01-6. Lustrous and very appealing.PCGS#: 501155Pedigree: From the Joseph Vas Collection. 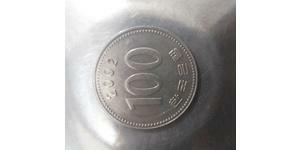 JAPAN, Taisho, twenty yen, yr. 8 (1919) (KM.40.2). Nearly extremely fine. Gold Japan. 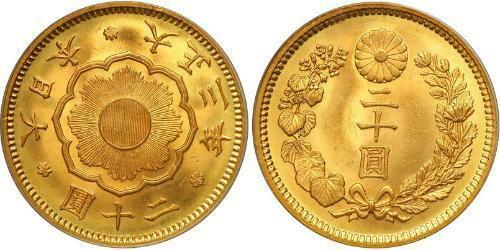 20 Yen, 1897. Fr-50; Y-34. Mutsuhito, 1867-1912. Meiji-30. Very Fine.